Highflyers Records Frontliner, Highfamous returns with another clubbanger when he starts the year 2018. 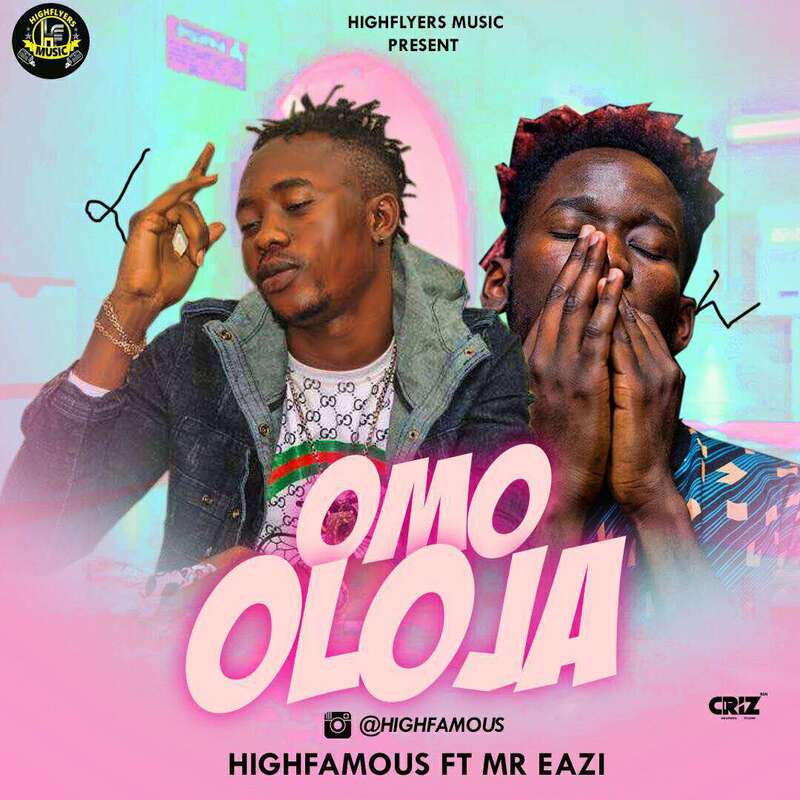 This new tune will be "Omo Oloja (Mr Eazi's Pour Me Water Cover)" after the release of "Maribatise" hit single. Watch this rise in no time, OmO Oloja mixed by Dah Bee Pro, This is not to promote drug abuse, but to raise awareness of the widespread problems of drug intake in our society.